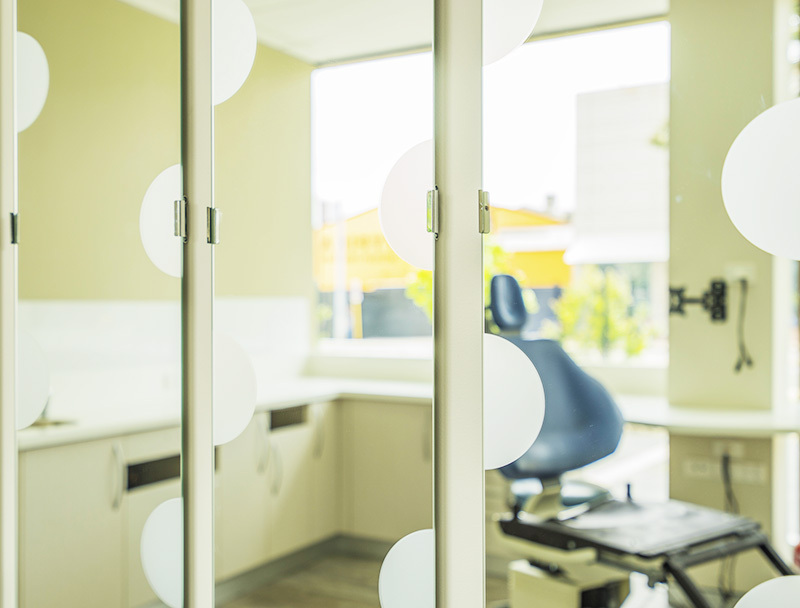 A well-designed dental health practice not only accommodates necessary equipment, but it also creates an ease of storage and practicality, allowing you to perform your services as effectively and efficiently as possible. Interite Healthcare Interiors understand that patients can experience a sense of overwhelming stress when visiting a dental health clinic or practice. This emphasises the importance of a good dental surgery design of a practice’s physical environment; through furnishings, finishings, colour palettes and other sensory influences such as sound and smell. Trust the specialists for your next dental fitout. It is essential to combine both the staff and patient needs and desires into dental practice design and architecture, as it results in a design that influences a positive ambiance, comfort, a sense of reliability, greater workflow and improved service delivery. Are you ready to create your perfect dental health clinic? 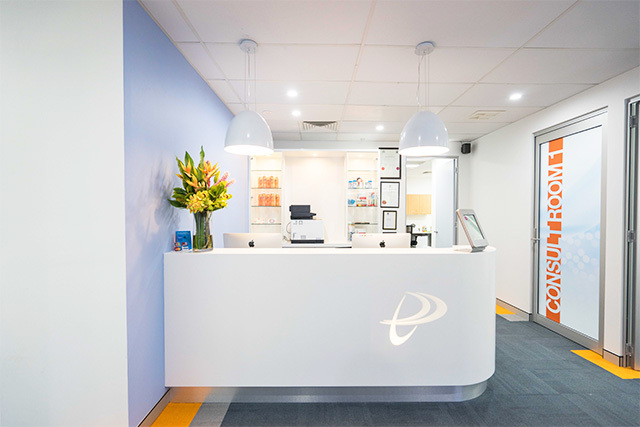 Reach out to Interite Healthcare Interiors, specialists in dental practice design and dental fitout projects, and let us help you make your dream a reality.